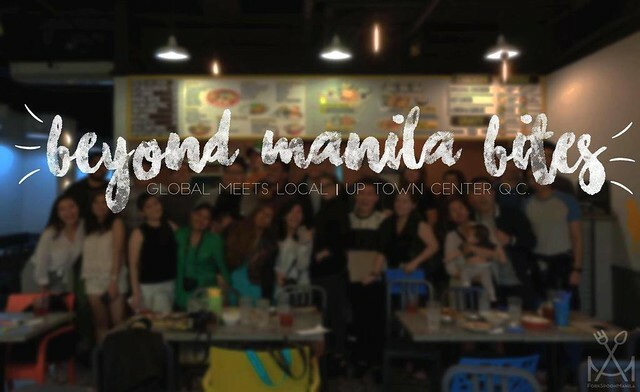 Here's the second event of the Beyond Manila Bites food crawl series: Global Meets Local! 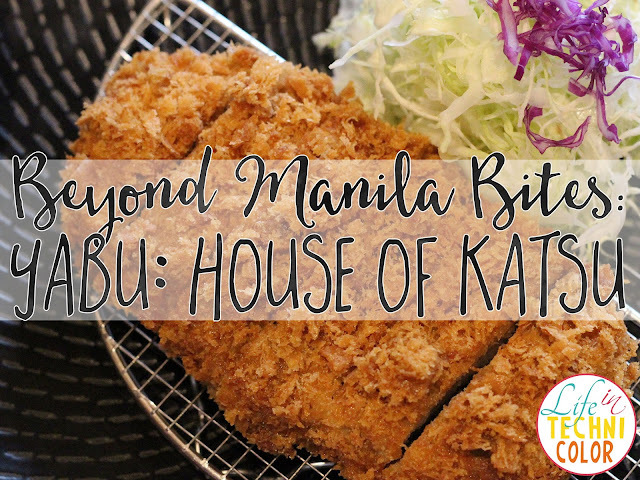 The event was held at UP Town Center where we featured EIGHT of the metro's international and local best comfort food stores! 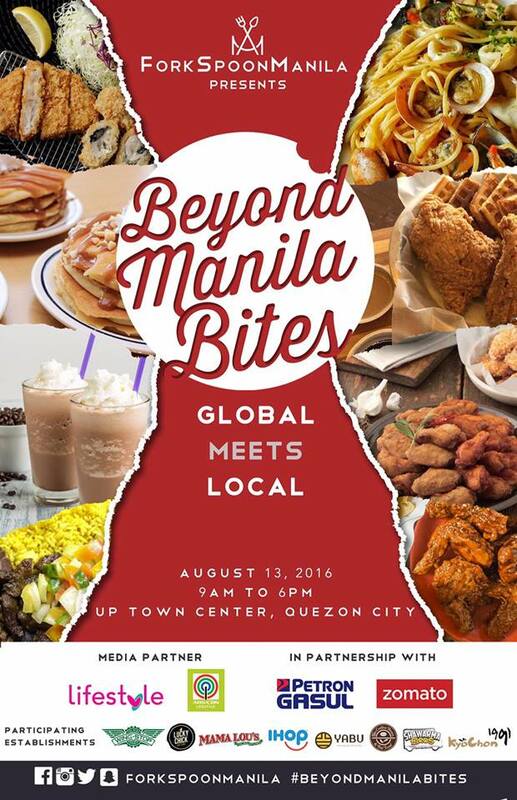 Last August 13, 2016, Global Meets Local brought together people from different fields of the food industry and other influencers for a whole day food celebration at UP Town Center! 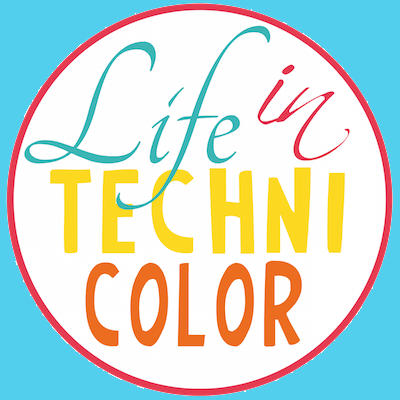 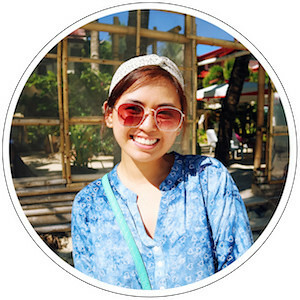 Through this series, ForkSpoonManila (Alexis Manuel Deocaris) overhauled the traditional food crawl where the media and influencers can share their experiences and impressions regarding the food, through of course, social media. 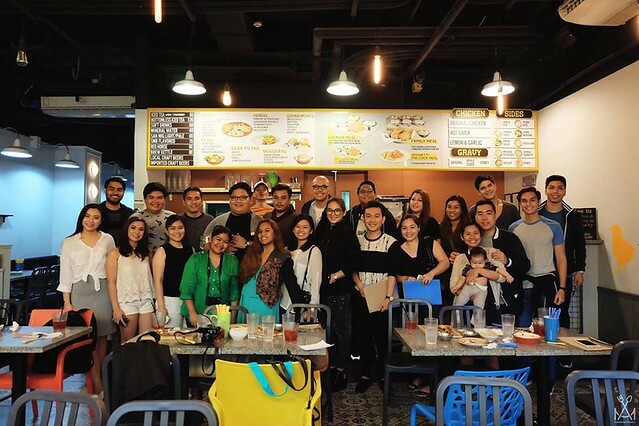 During the event, we not only got to socialize with each other, but more importantly, we met a lot of the people behind these restaurants and discovered the stories behind their dishes and store concepts. 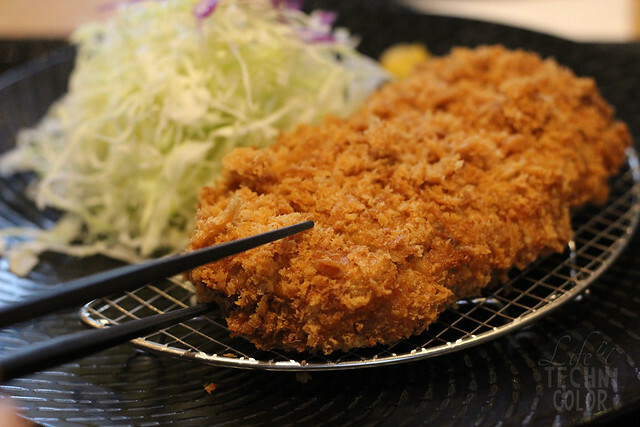 The Yabu katsu is so crispy on the outside and soft on the inside, you can slice it with chopsticks. 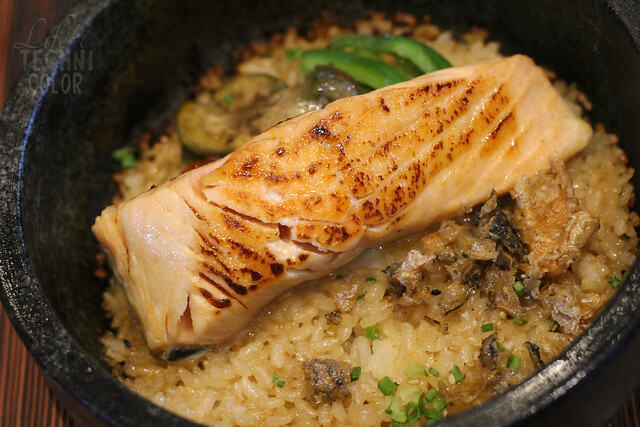 The secret lies in their fresh, quality ingredients , and their method of cooking. 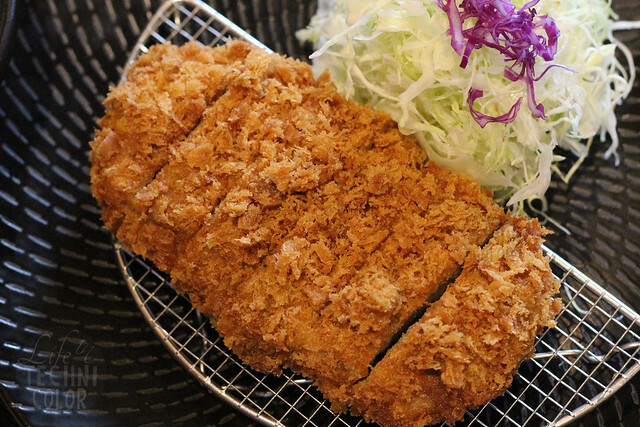 The coating is made from fresh panko (Japanese breadcrumbs) every day in their restaurant, ensuring that the bread flakes are long, light, and crispy. 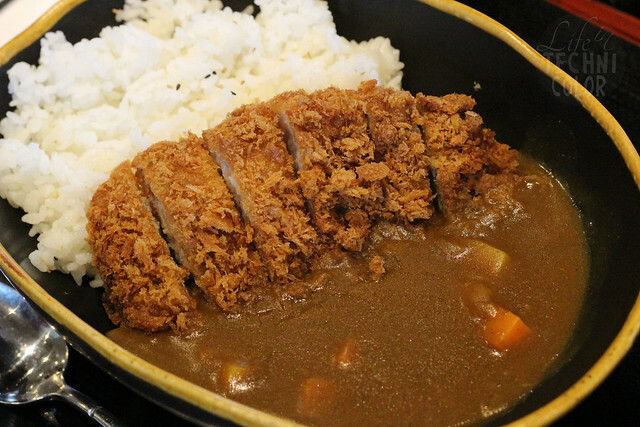 They also use Kurobuta, US premium pork, also known as the Berkshire Black Pig. 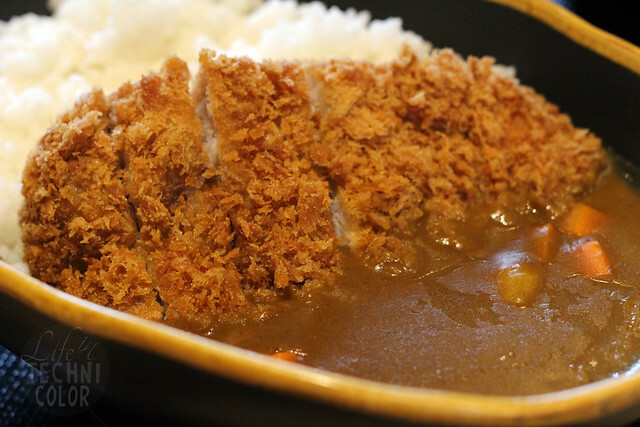 This pork is heavily marbled, pink and known as the "kobe beef" of pork. 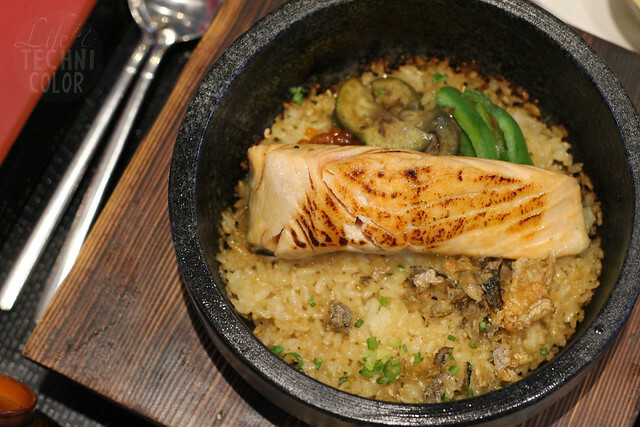 The seafood is perfect for non-meat lovers - sourced both locally and abroad. 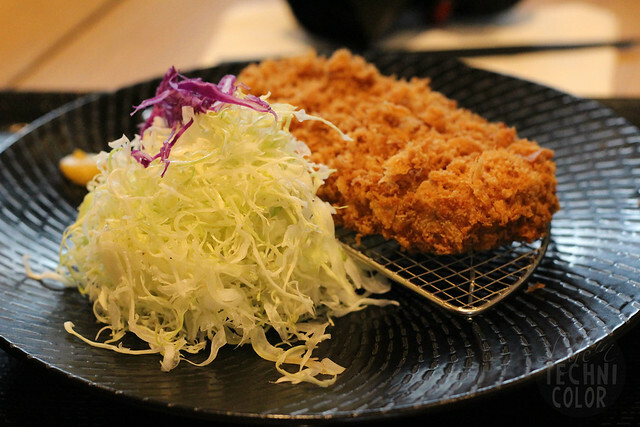 The result in authentic Japanese katsu, so delicious and soft, it literally melts in your mouth. 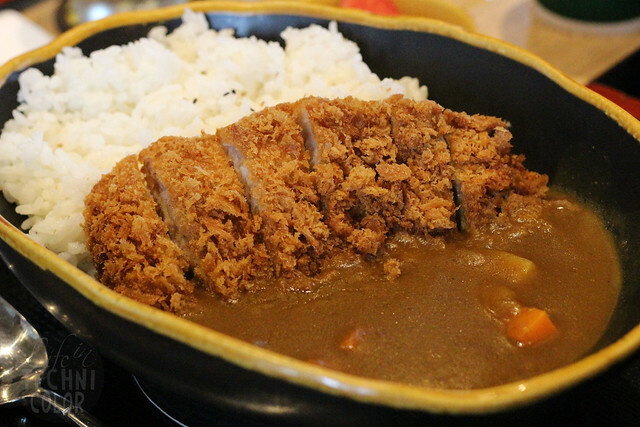 What we tried: Hire Kurobuta, Kurobuta Katsu Curry, Salmon Don, and Deluxe Mixed Set. 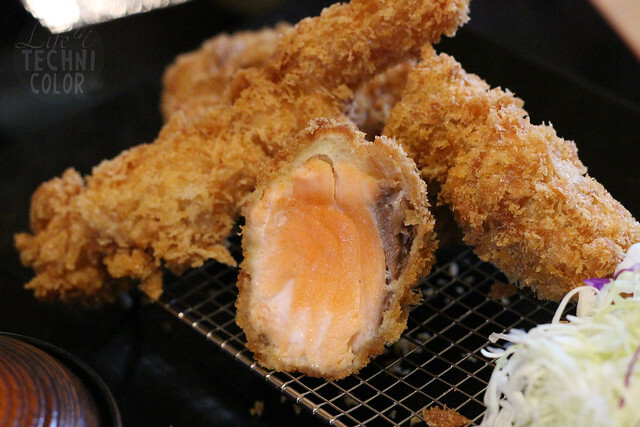 There's really not much left to say except - Yabu, you'll always be my favorite. 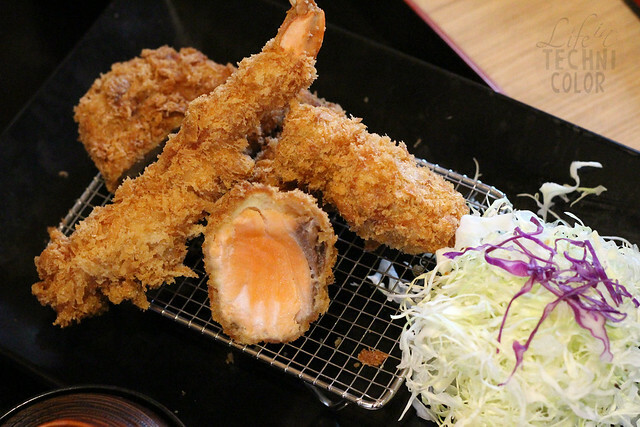 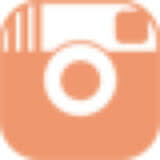 Yabu is located at ground floor, UP Town Center, Katipunan Avenue, Diliman, Quezon City.